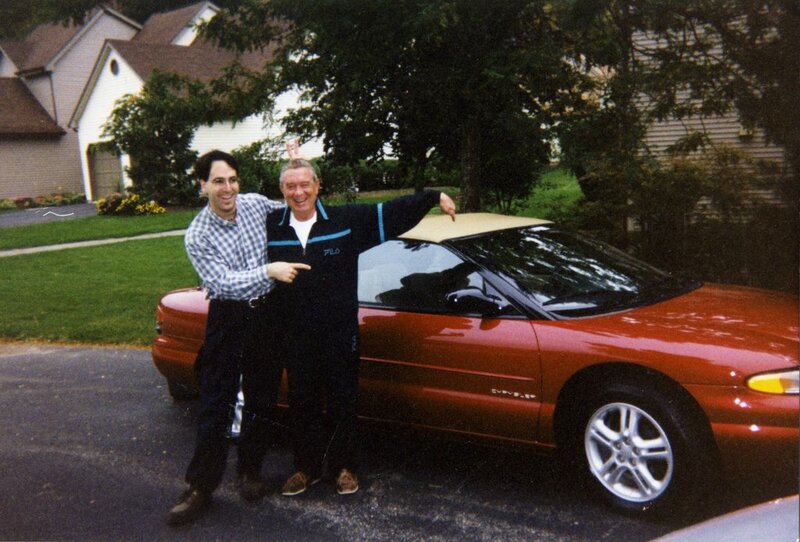 The day D and I brought home my new '98 Sebring! With Charlotte in Seattle, I’m tightening up my expenditures and dumping my car & garage. It’s startling how expensive my car is… $7320 per year! Of course, I need a car to get around, I can’t just say something like, “food is too expensive, I’m not going to eat any more.” So I’m getting a Zip Car membership. Update 1-26-12: the above isn’t correct because it doesn’t account for the hours and days that a car sits. With Zipcar I am paying whether the car is moving or not. So I’m not sure what Zipcar really costs. I can rent a truck or a Mini Cooper when need be, it’s always clean, it’s always new, never any fuss, and it’s parked directly across the street. Ask me again in 6 months if I still love it. Great pic, great car. See you soon! I miss the car already! Update: in the last year I haven’t used Zipcar at all! I’ve relied on public transit, my new bike, and the occasional kindness of friends.